The Sarasota facility opened in 2012 and was the original of the three pet resorts. The other two facilities are located in Osprey, Florida – opened in 2016, and Lakewood Ranch, which opened in June, 2018. The Sarasota facility, and the other two locations offer daytime and evening tours of the facility. You’ll just need to call to make arrangements or stop by during business hours. 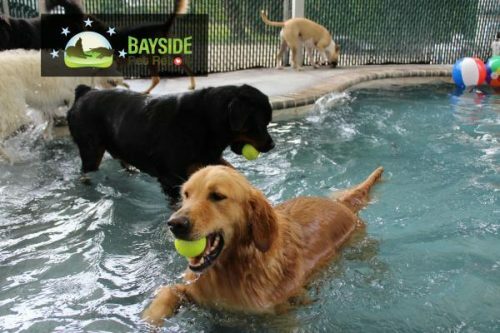 All Bayside Pet Resort locations are open Monday through Friday 7AM – 7PM and 8AM – 5PM on the weekends.